Again this year we have secured a special 25 car outdoor club stand! In addition to our 5 car indoor stand, ( we are organising this separately with colour theme again!) We would love to see as many GTI's and Cabriolets as possible for our special 40th Anniversary celebrations this year too. 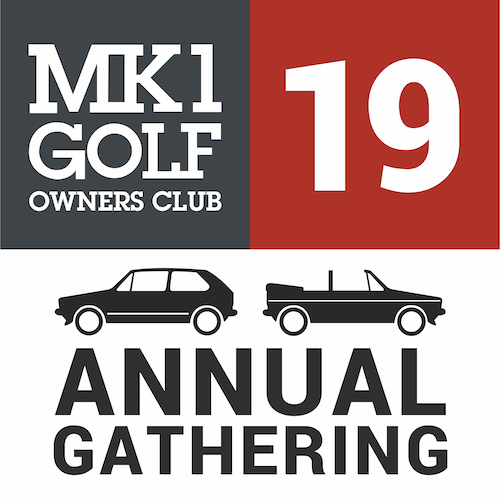 Special outdoor display of club cars on Sunday 10th March 2019. We want a varied representation of the club, so modified, standard, anything goes. It doesn't have to be a mint show car, just come and enjoy being part of the club and displaying your car with us. 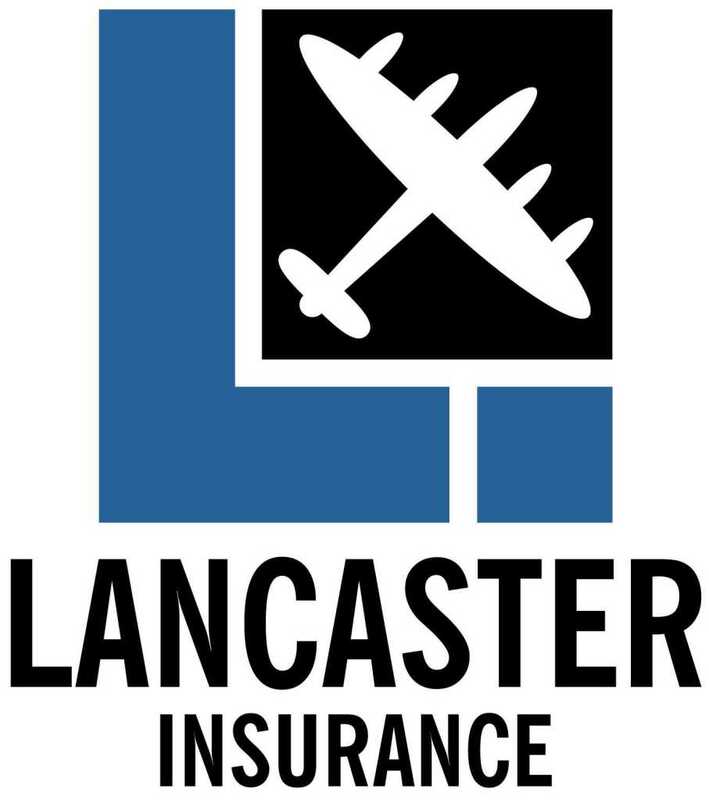 We need the vehicles to be in place between 7.30am - 8.30am on Sunday 10th March. This may mean you want to come up on Saturday eve and stay over. You will still need to buy a Sunday show ticket for each person in the car. If you would like to take part, please post up here! Would love to come, how much is Sunday entry? I'm in, now let's pray for weather! Hi there, You have a spot on our outdoor stand I'll post out passes when I get them. Great, you have a spot on our outdoor stand. It's £14 per person on Sunday. Hi, how do I buy tickets?and a spot for my car? 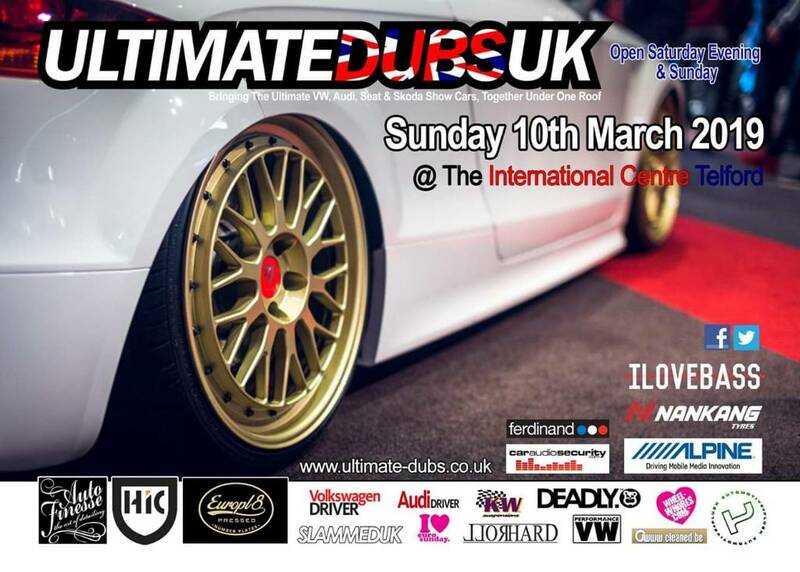 Tickets are available via the Ultimate Dubs website. I will post the passes out for the cars on the stand. Do you fancy becoming a paid member for £20 so that you get priority for a stand place? 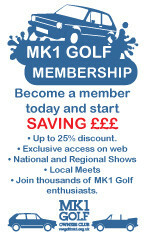 Mariusgstan GolfcabTVX If you're debating whether to join I can safely say it's the best £20 you will spend all year! 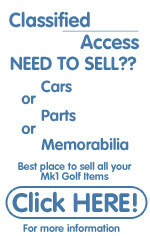 The club is full of wonderful people and a wealth of knowledge to help any MK1 owner on the road. Well worth the money plus it all gets invested back into the club in one way or another for great events such as this and the AGM. CabrioAnna - I'll probably have to give this one a miss this year unfortunately. Vick's due at the beginning of April so i'm up to my eye balls in DIY and probably trying to put the house back together…. But will definitely be up for some other shows during the year!